Mobile phones today have become for many a familiar and comfortable part of everyday life, which can not only call, but also Wake up at a set time, to organize the schedule, listen to music and even surf the Internet. Part of the mobile phone features you can configure directly in it, but the choice or change of rates, new options, etc. is performed automatically by calling a short number. On this number you can contact the operator. If your mobile operator "MTS", then it also provides an opportunity to its subscribers to find out from a qualified and polite employee the questions, the answers to which you do not found in the voice menu associated with the problems or opportunities of mobile communication. Dial short number 0890. This phone the contact centre of MTS. 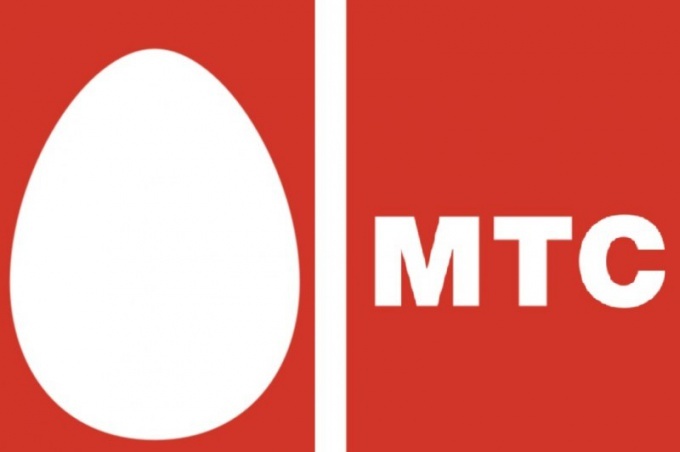 For subscribers of "MTS", located on the territory of Russia and Byelorussia, networking the "M" in Ukraine, "UZDUNROBITA" in Uzbekistan and VivaCell-MTS in Armenia this call will be free. After listening to a voice message, you can get the direct link with the operator by pressing "0" on the keypad of your phone. Similarly, according to the key you can contact them from any voice menu. Free from international roaming, you can call the operator on the phone in international format, starting at +7. You can call the Contact centre of MTS and talk to the operator even if you are calling using a SIM card of another mobile operator or with a local telephone number. In this case, the dialed number must start with 8 800. These numbers are for different regions and service areas are different. Get to know them for the area where you live in the moment or are on a business trip, you can ask their colleagues who use the services of MTS who live in this city or by telephone inquiry service dial numbers 09. If you have access to the Internet, on the website mts.ru settings by specifying the region you're in and selecting the menu item "Help and support" sub-item "Contact center" to learn operator in the area. The operator "MTS" you can consult all issues related to maintenance and quality.